So many horror stories from other places sent me here, only one with good reviews. Approachable nice, professional guy. Cracked my iPhone screen, he replaced it in 2 hours for $80. It’s PERFECT. Also fixed an issue with volume button for free. No qualms with recommending. Very straight forward business. My screen was non-responsive and it was very frustrating. Damon explained that it’s hard to really know anything about a phone and diagnose an issue without a screen to access the phone. I thought I may be in need of a whole new phone which I didn’t want to hassle with, but he said he’d try a screen repair and if it wasn’t successful he’d put it back as it was and not charge me. Luckily the screen was able to fix the issue and for only $69 compared to other repair places that will gouge for a new screen. He even put on a fresh screen protector in case I had trouble finding my extra at home. The whole service was done within 2hrs on a Friday and he called me at work to let me know it was ready. Great experience! Shattered my screen (Droid RAZR MAXX) right before I was suppose to leave for a weekend trip. Took it to Damon and he taped up the screen so I wouldn’t have to wear those fashionable band-aid finger tips and ordered a new screen to install when I returned. Brought my phone back on Monday, but the screen replacement didn’t work. He gave me a loaner since it was going to take another day. Long story short, there were more issues and phone ended up being repaired by warranty company (found out it was covered part way through all this). Damon was professional, communicative and extremely helpful. He lent me a loaner while my phone was being repaired by another company…without charging me a dime. Where else do you get service like this?! I will be going to them for all my phone needs and would absolutely recommend them. When my 14 year-old daughter was at school last month, her iPhone 5c did a face-plant on the concrete, leaving a lovely starburst pattern across the glass screen. Ugh…She didn’t have a case on! Thankfully, Damon was ready and willing to do a fast but thorough screen replacement! Mind you, it’s imperative that a job like this is done with precision and accuracy. All the touch features need to work perfectly…and they did! I won’t hesitate to come back here if we ever need any repair work done in the future… Nice job! Very good service!! Thank you! Now that I found this place, I will only do business with them. Damon is very friendly and knowledgeable. They have A+ customer service. They also have the best prices in town. Petaluma Wireless is a full service cell phone store in Petaluma, Ca. We are an authorized agent for Verizon Wireless & T-mobile. We also carry pre-paid wireless cell phones that require no contracts. We have a great selection of cell phone accessories too! Our cell phone accessories include: cases, Bluetooth, chargers, wireless amplifiers, used cell phones & more! We are Petaluma’s premier Pre-Paid Wireless cell phone store. We carry an assortment of wireless phones and pay as you go cell phone plans. We carry the following pay as you go smartphones: T-Mobile, Page Plus, Red Pocket, GoSmart, Univision, Ting. We also have Net10 cell phone pre-paid plans. We are also a full service payment center for all brands, with automated billing (if needed). Petaluma Wireless is the friendliest Petaluma iPhone repair center. We can repair iPhone 4, iPhone 4s, iPhone 5, iPhone 5s & iPhone 6. 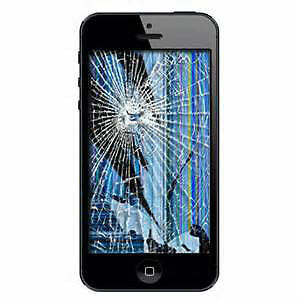 We fix cracked screens, charging ports, battery replacement, WiFi antenna, water damage & more. We also buy used iPhones and sell used iPhones. Call for free, no obligation quote today. 707-766-8888. 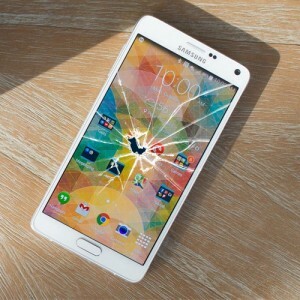 We are a Samsung cell phone repair center in Petaluma. 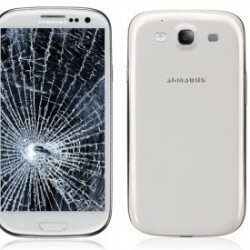 We specialize in fixing all Samsung cell phones needing repair. At Petaluma Wireless, we can repair the following Samsung cell phone models: Samsung Galaxy S3, Samsung Galaxy S4, Samsung Galaxy S5, Samsung Note (2,3,4), and all Samsung Tablets. If you do not see your model call us at 707-766-8888. Petaluma Wireless performs iPad Repairs on all models. All of our iPad repairs come with a 90 day warranty. 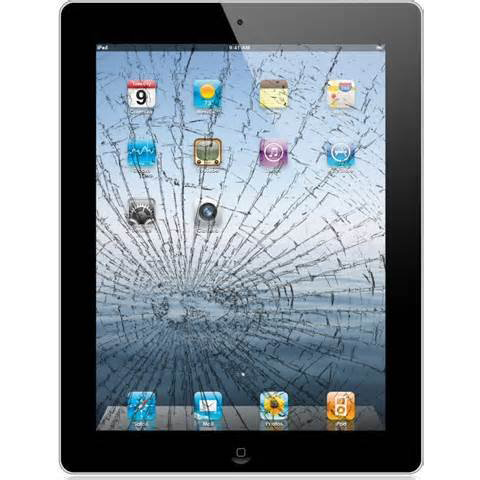 We are the only Petaluma iPad repair store that offers a 90 day warranty on apple tablet repairs. We can repair the following: iPad cracked screen, Broken LCD, Charging port repair, battery replacement. We also sell used iPads and tablets (call for availability). We repair all Tablets makes & models. If you need an iPad Repair, Samsung Tablet Repair, or any Android Tablet repaired, we can help. We fix cracked screens, broken tablet LCDs, Charging ports, perform battery replacements and we can fix built in tablet wifi adapters. We also buy & sell used tablets. 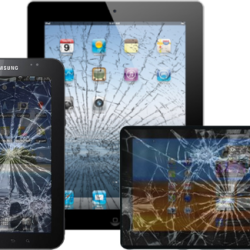 Please call or visit us if you need your tablet repaired in Petaluma, CA. 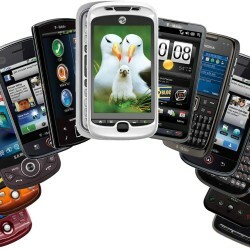 We sell a variety of pre-owned cell phones for a multitude of different carriers. If you are looking for a used cell phone in Petaluma, call Petaluma Wireless today! 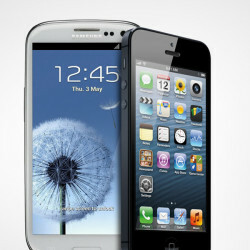 We have Apple iPhones, Samsung Galaxy and other models in stock. All used cell phones come with a 30 day warranty & 7 day return policy. We also buy used cell phones, give us a call and let us know what you have to offer. Are you looking for cell phone accessories in Petaluma, CA? Petaluma Wireless carries a large selection of cell phone accessories. We carry cell phone cases, otter box cases, bluetooth adapters, cell phone chargers, cell phone car charges, Screen protectors, pre paid wireless, wifi amplifiers and more. 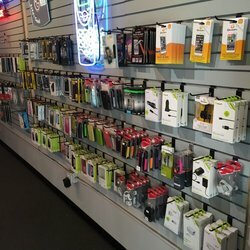 Come visit us today and browse our large selection of Cell Phone Accessories. Petaluma Wireless is an independent Wireless phone sales and cell phone repair store. We are family owned, local and we are located in the heart of downtown Petaluma, California since 2004. We are committed to providing friendly customer service and excellent technical support. Come down and see why we are considered the best cell phone store in Petaluma. We have been selling cell phones and cell phone accessories for a long time. In addition to being the Petaluma’s best cell phone store, we are also Petaluma’s oldest and most reputable cell phone repair store. 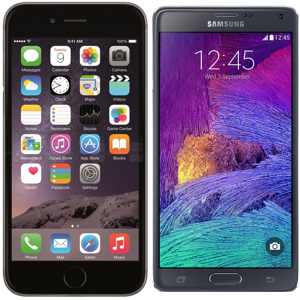 Our services include cell phone & tablet repairs (iPhone’s, iPad’s, Samsung Galaxy and more! ), cell phone & smartphone sales (both contract and prepaid plans) and we have excellent technical support. In addition to that we offer Wireless amplifiers and boosters, as well as a vast selection of accessories from the top manufacturers. If that isn’t enough, we guarantee our wireless phone and tablet repairs for three months on all parts and labor purchased from Petaluma Wireless. We are committed to do doing the job right and being the friendliest cell phone store in town. Do you have a broken iPhone that needs an iPhone repair? We understand how much pain a broken iPhone can can cause. We repair iPhones fast, efficiently and provide you with the best customer service experience in Petaluma. 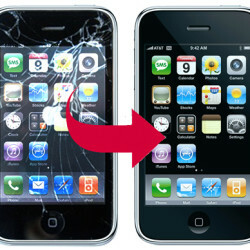 Our goal is to repair your iPhone and get you back on your way. Our iPhone repair services include: iPhone 4 repair, iPhone 5 repair, and iPhone 6 repair (call). We can repair any and all issues. Come check us out before you go to the Apple store, we can save you time and money. We are located in the heart of the Petaluma’s theater district, at: 131 2nd Street, Petaluma, CA. We invite you to come see why we are considered by the locals, to be the Best iPhone Repair store in Petaluma. At Petaluma Wireless, you are more than a customer, you are a friend. For Petaluma iPhone repair, call us Today! If you are looking for a Samsung cell phone repair expert, you have the friendliest Samsung repair store in Petaluma. Our customer service is second to none! We specialize in repairing all Samsung smartphones. We can repair the following models: Samsung Galaxy S5 repair, Samsung Galaxy S4 repair, Samsung Galaxy S3 repair and all models for Samsung Note repair. If you are needing any type of Samsung cell phone repair in Petaluma or have questions regarding our Samsung smartphone repair service, give us a call at (707)766-8888. We also buy & sell new and used Samsung cell phones. We pay the best prices in town for used Samsung phones. For the best prices on used Samsung Galaxy phones, Petaluma Samsung cell phone repairs, or cell phone service and call our Petaluma Samsung cell phone store. 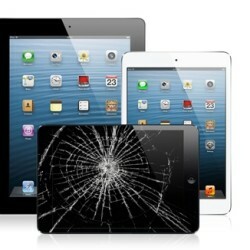 Our Petaluma iPad repair service will get your broken iPad fixed in no time at all. 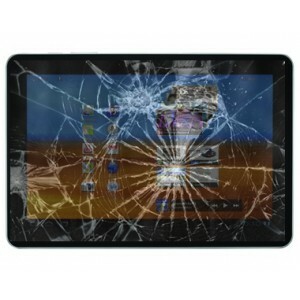 Let us troubleshoot and repair your broken iPad. We can fix broken or cracked iPad screens, stuck buttons, bad charging ports, wifi connection issues and just about anything you can think of. We are the premier iPad repair store in Petaluma, Ca. Bring us your iPad today for a quote or leave it with us for a repair. We would be more than happy to help you or give you advice. You can even drop it off with us and we can call you back with a diagnosis, if you are pressed for time. Call us at 707-766-8888 and get your iPad repaired today! If you need an iPad repair in Petaluma, call Petaluma Wireless today. We will not be undersold because we perform the best iPad Repair in Petaluma. We are Petaluma’s oldest and most reputable iPad Repair store, located in the heart of downtown. We repair all tablets. We repair Android tablets, iPads, and Windows tablets. We repair the most popular brands on the market. If you have an off brand tablet, we would be more than happy to troubleshoot it for you. We repair Samsung tablets and more! If you have a Samsung tablet that needs a repair or screen replacement then give us a call and schedule and appointment. You don’t have to call ahead of time either, just stop by our store during business hours and one of expert tablet repair specialists will be more than happy to help you out. Come see why Petaluma Wireless is considered the friendliest tablet repair store in Petaluma, CA. If you are looking for iPad Repair, Android tablet repair, Samsung tablet repair or Windows tablet repair, call us today! We cell used cell phones in Petaluma! We also cell new cell phones in Petaluma! If you are shopping for a new or used cell phone in Petaluma, call or visit Petaluma Wireless today. We have a large selection of new and used cell phones. We carry new Verizon Cell Phones, Pre-Paid Wireless, and Used Cell phones. We also buy used cell phones and tablets. If you have a used iPhone or Samsung Galaxy Phone that you are looking to sell, we will buy it. That’s right, we buy used cell phones in Petaluma, in any condition. Bring it down to our store and we will pay you if it meets our criteria and inventory needs. 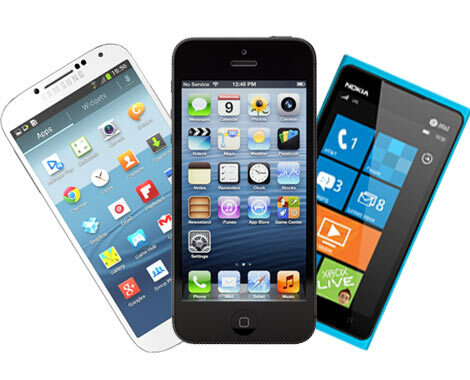 We will buy any used cell phone, regardless of the carrier, make or model. We will pay you on the spot. If you have a used AT&T phone, Used Verison Phone, Used T-Mobile Phone or a phone from any other carrier, then bring it down so we can check it out! Bring you used cell phone to 131 2nd Street, Petaluma, CA. We also buy new and used tablets too! Call ahead for availability (707)766-8888. If you would like to save some time, please call ahead to get a current list of the used cell phones we have in stock. If you would like to sell your used cell phone, call ahead for a price quote. If you have a used pre-paid cell phone you want to sell or if you want to buy a used pre-paid cell phone, we have those options available too! Copyright 2015 Petaluma Wireless. All Rights Reserved.